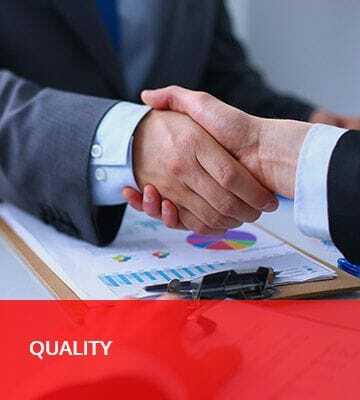 QBIC³ Solutions' quality management framework is based on international best practices and serves as the backbone of quality control elements within the contact center operations of our clients. Our quality solution has an ability to identify risks and adherence parameters associated with policy-based, procedural-, or compliance based elements of call and contact handling. At QBIC³-Solutions we look at three critical quality assurance elements that will drive root cause identification across business critical elements of contact handling procedures namely, business affecting, customer affecting and compliance critical elements.